God is in every aspect of life, the challenge is learning to see or notice God at work. 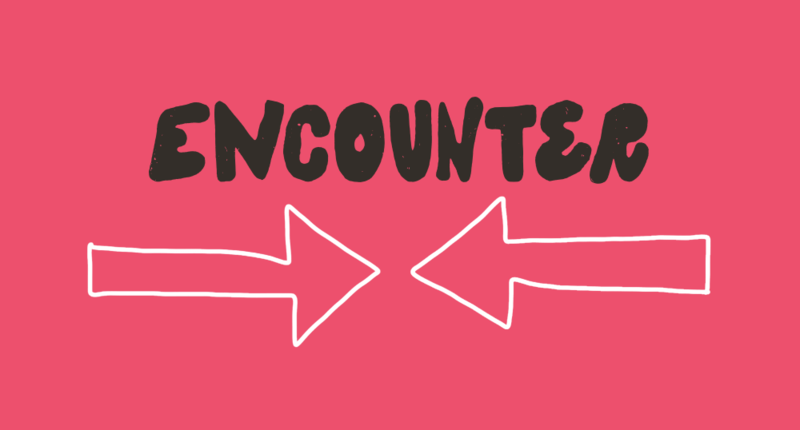 Encounter is a gathering where we explore different ways to open our eyes and connect with God in our daily lives. We'll experiment with different spiritual practices and tools to experience God in the gatherings and take into normal life.